A new and exciting sport for Merthyr, based on two of the most popular sports in the world. 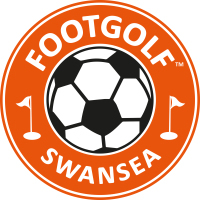 Footgolf does exactly what it says on the tin! Come visit our 9-hole course based in Cyfarthfa Park today. £1 per person for an extra 9 holes. For groups smaller than 12, simply come on down to the course! 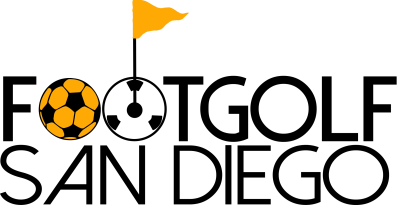 For groups of 12 or more, please click HERE to make arrangements. 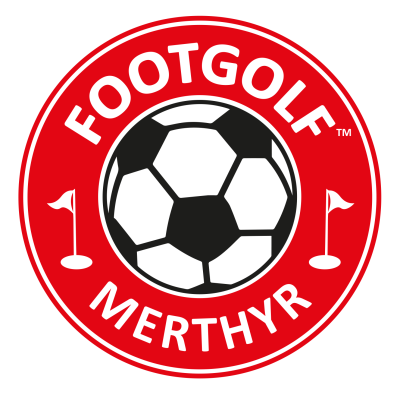 Merthyr Footgolf is the sister course of Swansea Footgolf, Pontypridd Footgolf, and part of a global partnership with the goal of growing the game of footgolf.